Bristol hotel in the summer period is an excellent place of departure to do trips on the near ridges, which can be covered, through easy paths, both on foot and in mountain bike, among woods, lakes and waterways up to 2000 mt of altitude, giving especially striking landscapes. From here, the modern four-place chair lift, that serve the beautiful district ski-run, depart. They are realized with the most modern criteria and are perfectly prepared, further, they are homologated “Fis” for national and international level competitions. 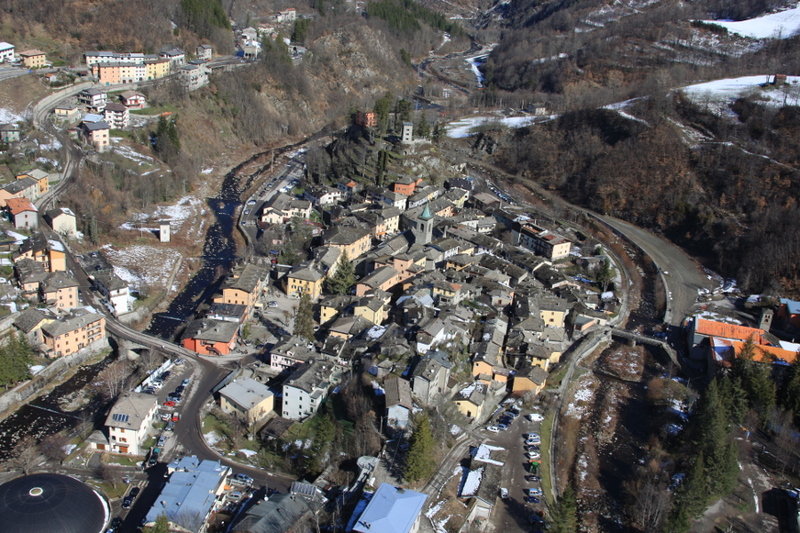 Pulicchio and Val di Luce ski-run are connected and it’s possible to ski for totally 50 Km along the Abetone Multipass district. It is supplied by 20 ski-lift and 3 modern snow-park, 3 playground for children and 3 beautiful school-ground for who wants learning to ski.